I really, really love this Beatlemania 2.0 craze that is happening right now. We have the newly remastered Beatles albums along with the highly anticipated (and so awesome looking) Rock Band game coming out in September. If that wasn’t enough to satisfy our Beatles fanboy needs, we now we have a new Beatles film in the works based off of the Yellow Submarine album and eponymous animated 1968 film. The film will be brought to the big screen in 2012 by Disney and Robert Zemeckis (“Forrest Gump”, “Beowolf”). To find out what Zemeckis has planned for the film and what other two Beatles projects are in the works hit the jump. 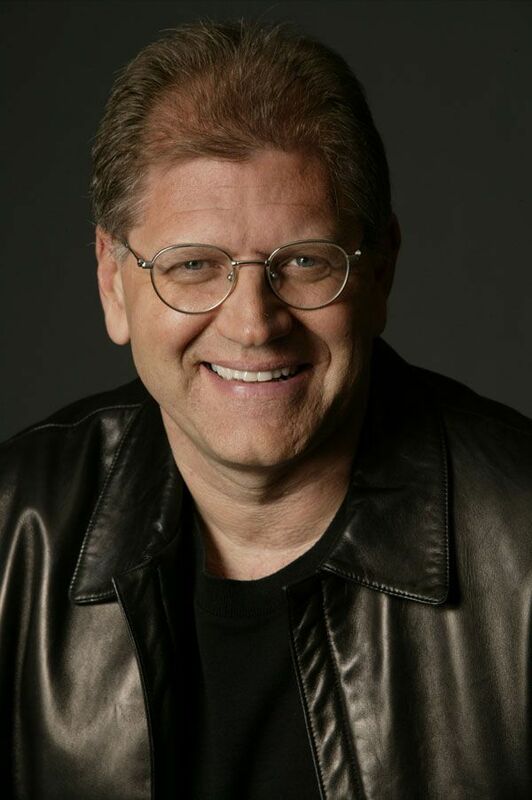 It’s no surprise that Robert Zemeckis will use the 3-D performance-capture format which he just finished using for “A Christmas Carol”. The director has used this technology to film his last couple of films (“Beowulf” and “The Polar Express”) and he looks to return to this format once again while bringing 16 classic Beatles tunes including “Lucy in the Sky With Diamonds”, “All you Need is Love”. and “When I’m Sixty-Four” to the big screen. The 1968 animated film directed by George Dunning, was set in Pepperland, an undersea paradise protected by Sgt. Pepper‘s Lonely Hearts Club Band. When the band is captured by the music-hating Blue Meanies, a soldier is sent to Liverpool to fetch the Fab Four, who hop in the submarine and save the day. Yeah. It’s a pretty weird film but it’s also pretty great. I’m still not that big of a fan of performance-captured films. The only film that has used this technology which I have loved has been 2006’s “Monster House”. Having said that, I think a “Yellow Submarine” adaptation done using performance-capture and designed to be shown in 3D is a fantastic idea. I hope that Zemeckis goes all out and gives us a film with some memorable visuals to match up with the excellent music. If done right this could truly be an amazing experience. I can already see the stoners the world getting off of their couch and pre-ordering their tickets now. However, this film will not be the only Beatles project that we will see come to life in 2012. Variety reports that there are also plans for spinning off both a Broadway musical and a Cirque du Soleil stage production. This would make this the 2nd Cirque du Soleil’s Beatles themed show after the “Love” production in Las Vegas. “The Beatles: Rock Band” as well as a re-mastering of all The Beatles albums hit stores on September 9th. Zemeckis’ latest film, “A Christmas Carol” opens on November 6th.